*This is a sponsored conversation written on behalf of OrientalTrading.com. Complimentary products and samples were received to facilitate post. Opinions are 100% my own. 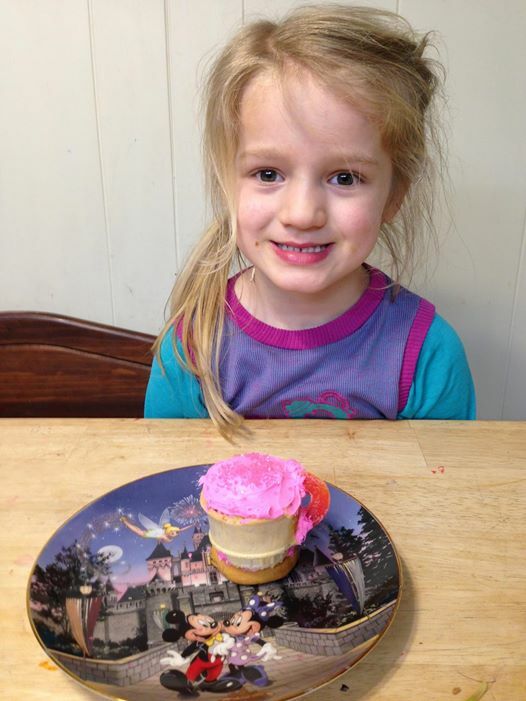 This last week we celebrated my youngest child turning 5. (Insert a moment for me to be sad about my babies growing up.) 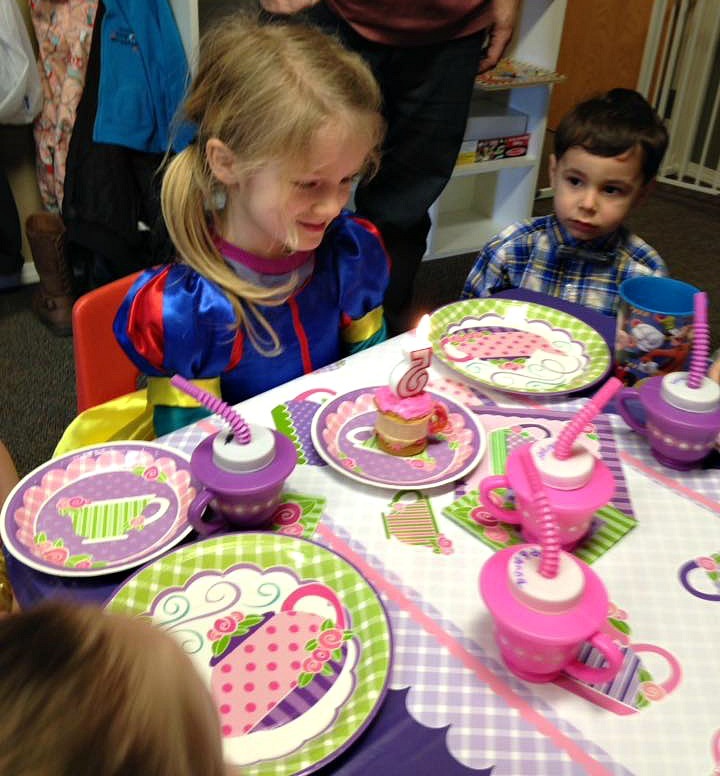 My daughter however, was anything but sad and couldn’t wait for her birthday tea party. 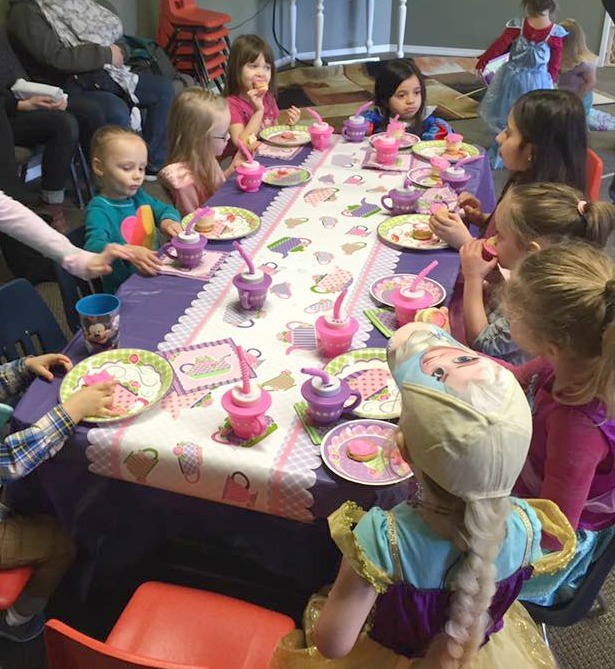 We put together a fun but super simple tea party for our girl and her guests. 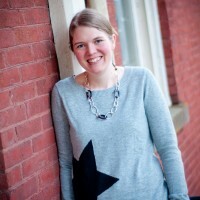 I wanted the party to be fun and engaging – but not exhausting to put together! 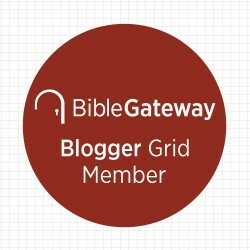 Today I’m sharing our ideas with you. These teacup cupcakes were a big hit with everyone at the party. With a cake mix, ice cream cones, store-bought cookies, frosting, and a bag of peach candies, you can create these adorable and memorable tea party treats. Get the recipe for my Edible Teacup Cupcakes. Since most five year olds aren’t too keen on tea, we served up lemonade in some super-cute plastic tea party novelty cups I found on Oriental Trading website. I’m a huge fan of practical take-away items for party guests (instead of goodie bags full of useless trinkets) – so these cups were a win-win for the party. They were perfect for serving our “tea” and served as an awesome take-home prize for each guest. I’m a big believer in keeping party games simple. We chose a few easy and engaging games for party-goers to play. 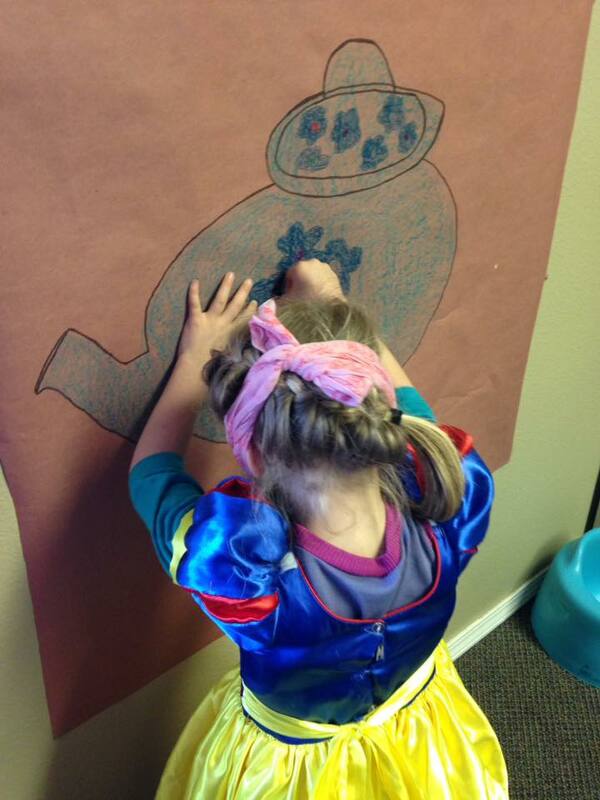 The first game was “Pin the Handle on the Teapot.” My oldest daughter drew a teapot and we cut simple paper handles for the kids to place. There’s a reason this game is a classic. The kids loved finding out where they’d placed their handle. The second game we played was a tea party themed bean bag toss. I found this adorable (and surprisingly sturdy!!) 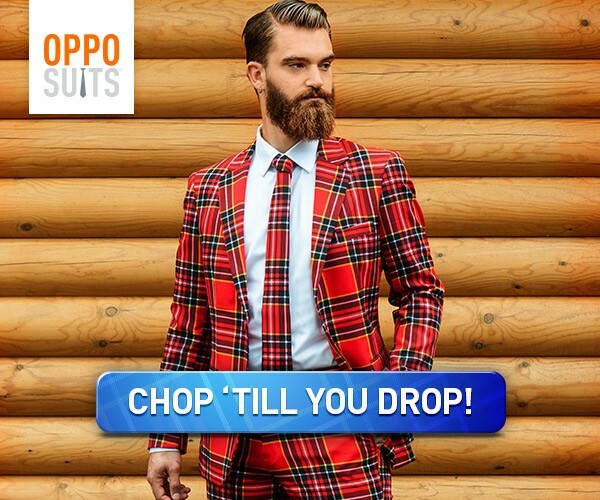 game on the OrientalTrading.com website. Not only did the kids love trying to get the 5 purple bean bags (included w/game) in the 4 teapot holes, but this has continued to be a new favorite around the house at recess time. 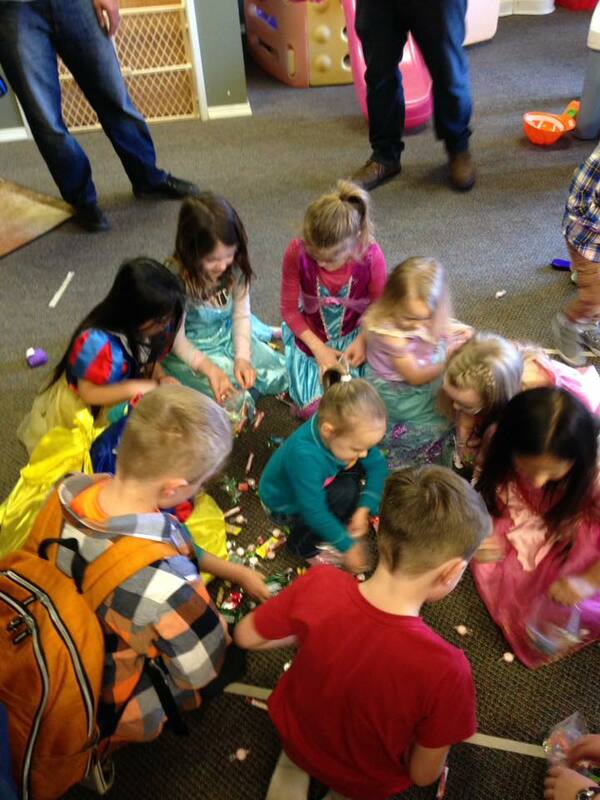 Time to scramble for candy! We filled our candy with a mix of bulk candy from the grocery store, and bagged candy we found at our local dollar store. My tip is to make sure to have zippered bags on hand for the kids to store their candy! Tea party tableware should be colorful, whimsical, and have a touch of elegance. The scalloped edge on the table runner, the combination of purples, pinks, and greens, and the mix of fun prints on the teapots and teacups made this collection perfect for the occasion. Party Favors: Tea Party Novelty Cups with Straws, Mini Star Wands, fruit snacks, candy from piñata. 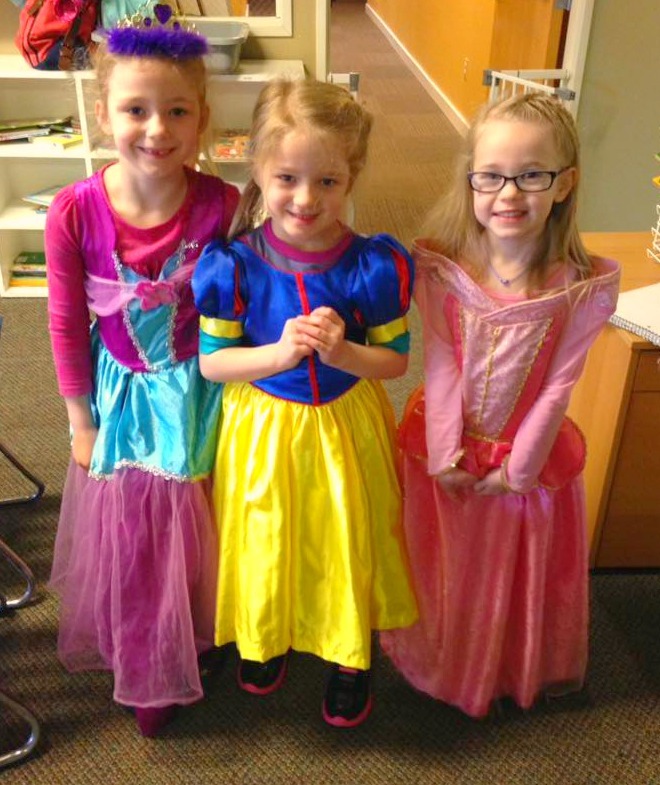 Many of the little girls chose to wear their favorite princess dresses to the party. They all enjoyed getting to put on their fancy dresses (or bow-ties and dress pants! ), and all looked great! 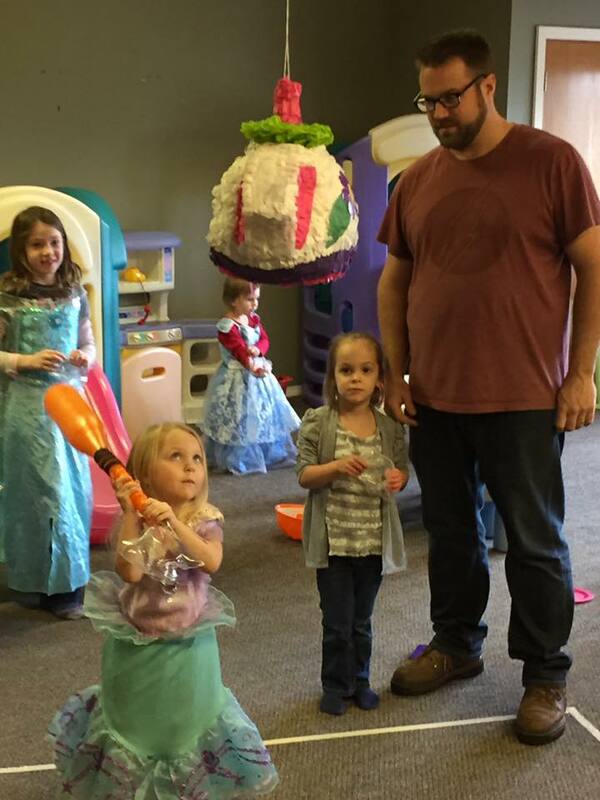 May your next child’s birthday party be fun, memorable, and easy to throw! Just remember it’s okay to keep it simple! Happy party-planning and happy birthday! The girls in that princess attire look so cute, the tea cup cake also looks amazing and great games. The tea party birthdays ideas are great, thanks for sharing.